A passionate microbiologist, Anjana is currently an Assistant Professorat the National Centre for Biological Sciences at TIFR (Tata Institute of Fundamental Research), Bangalore. Her lab investigates the mechanisms by which cells maintain genome integrity, a process essential for life. 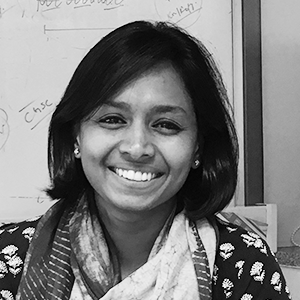 It alsogives research opportunities and training to PhD aspirants, young researchers and technicians, with an aim to understand the “mechanics of DNA repair”.Anjana received her PhD at the University of Oxford, followed by a postdoctoral fellowship at the Massachusetts Institute of Technology (MIT). 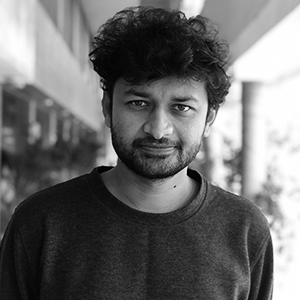 Ankit Agarwal is the Founder and CEO of Helpusgreen®, a social enterprise that has pioneered the flowercycling® technology, converting the waste from places of worship into patented lifestyle products, to save the river Ganges. Awarded as Fast Company’s 2018 World Changing Ideas, Helpusgreen® is the world’s first lean and profitable solution to this monumental problem, bringing hope to revive the lifeline of more than 420 million – The Ganges. Ankit has worked on sustainability projects across 26 countries and is amongst the 21 young leaders selected for extraordinary skills by the Asia Society. Recently, Ankit was named in the Forbes India 30 Under 30 list and received the Unilever Young Entrepreneur Awards 2017, GSG Millennial Honor 2018 and the prestigious United Nations Young leader for Sustainable Development Goals award 2018. 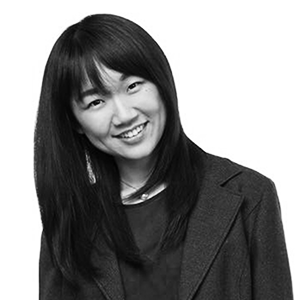 Charlene Ren is the founder of MyH2O Water Information Network, a crowd-based platform that connects clean water resources to rural communities in China. Since its inception in 2015, with a thorough data collection from over thousands of villages, solutions have been delivered to over 1,000 beneficiaries. Charlene has a dual MS degree in Environmental Engineering & Technology and Policy from MIT, with a thesis focused on the water and sanitation monitoring policy structure in rural India. She was selected as 1 of 4 Chinese representatives for Homeward Bound 2018 fellow, an initiative focused on raising profiles of women leaders in STEM, that included a 3-week training expedition in Antarctica. She’s also a 2016 Echoing Green Fellow. Gary is an environmental-and-water activist, and filmmaker. His foundation, Make a Change World, uncovers uplifting and inspirational stories with an aim to give a voice to the underrepresented and bring about social change. With his younger brother Sam Bencheghib, he has launched a series of expeditions – from kayaking the world’s most polluted river in Java on plastic- bottle kayaks, to standup paddling down New York’s most toxic waterways – to bring to light the impact of growing water pollution. In the past 2 years, Gary’s videos have been viewed by over 500 million people worldwide. Hanif Kureshi is a multidisciplinary artist and designer living and working in New Delhi, India. His work is focused on the intersection of art, typography and street culture. He is a creative director and Co-founder of St+art India Foundation which aims at making art accessible to a larger audience in India through the series of street art festivals. His ongoing project,handpaintedtype.com attempts to conserve and archive the vernacular street typography of India. His work has been exhibited at the London Design Biennale, Venice Biennale, Centre Pompidou in Paris, and Triennale Design Museum in Milan, among others. Munaf Kapadia worked at Google India as an Online Advertising Consultant to some of the country's largest financial institutions. The Bohri Kitchen (TBK) started out as a weekend project to keep his mom-chef busy, but her exceptional culinary skills combined with his social media talents kickstarted a Bohri food revolution! Now he’s the full time Chief Eating Officer of TBK, recognized as the 'Best Bohri Food Restaurant' by the Times Food Guide. He hopes to take Bohri cuisine all over the world. Munaf enjoys reading and sailing in his free time. Navneeth Sundar is a composer, keyboardist, iPad musician and performer. 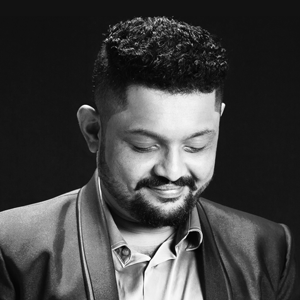 Started as a musical prodigy, Navneeth Sundar owned the stage since a very young age with his performances by creating a distinctive approach to classical-fusion music. 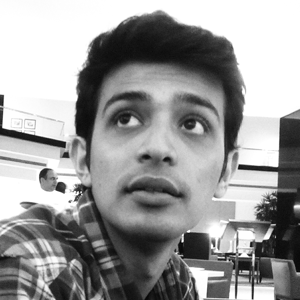 Growing up in a small town in Gujarat, Nirman developed a passion for programming when he got my first computer. By 17, he had published 200 apps with over a million downloads. After high school, he ran a profitable startup called CircuiTricks and went on to pursue Entrepreneurship from MIT in Boston and Computer Science from Hampshire College in Amherst. During this time, he built USA's first interdisciplinary Hackathon event with partners like Google, Viacom and Star Trek.He now works at the intersection of Machine Learning and Behavioral Economics with his startup called Obviously AI, a web app to help SaaS companies predict customer behavior. Nirupa Rao is a botanical illustrator based in Bangalore. Her illustrations are inspired by field visits into the wild, and are informed by close collaboration with botanists. In 2017, she was named a National Geographic Young Explorer, and received a grant to pursue her work. 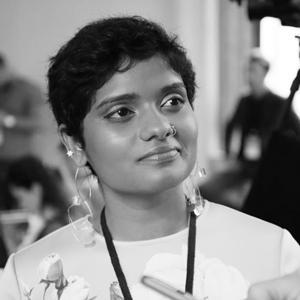 She has been published in Harper’s Bazaar India, and named in their list of Indian Women to be Proud of; in Chickpea, USA and Medicor (published by the Karolinksa Institutet, Sweden). Her first book, Pillars of Life, with 80 beautiful illustrations of trees native to the Western Ghats rainforests, has been published by the Nature Conservation Foundation and authored by botanists Divya Mudappa and Shankar Raman. National Awardee Nitin Sisodia is the Founder and CEO of Sohum Innovation Lab, a social enterprise working at developing solutions to improve health and income of people living in resource-poor settings. 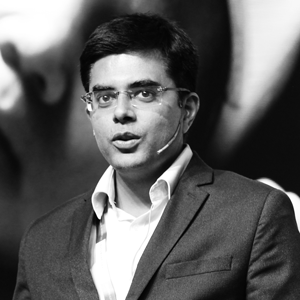 A 2010 Stanford India Biodesign fellow, Nitin was named one of the top 20 Indian innovators by MIT Tech review in 2013. He received NASSCOM ICT led Healthcare Innovation Award in 2016, Indian Merchant Chamber Inclusive Innovation Award in 2015 and the Sankalp India Award in 2016. He has received several grants including the Grand challenges Canada Star in Global Health, Center for Innovation in Global Health award, BIRAC Biotechnology Ignition Grant & Siemens grant for his research in developing an innovative hearing screening device for newborns. 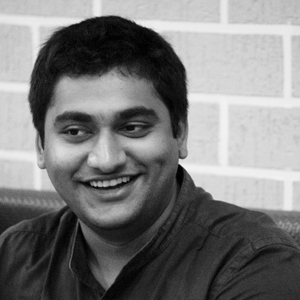 Nitin has a degree in Electrical Engineering from NIT Bhopal, and Industrial Design from NID Ahmedabad, India. 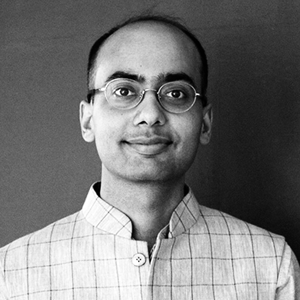 Pranav Kothari is the head of the Large Scale Education Programmes division at Educational Initiatives (EI). He leads EI's work in student assessments and the implementation of their adaptive learning software (Mindspark) in vernacular languages in government and affordable private schools across India. He has spoken on various platforms advocating the need to leverage the twin levers of cutting-edge educational research and technology-based solutions to revolutionize how children in the K-12 space learn. 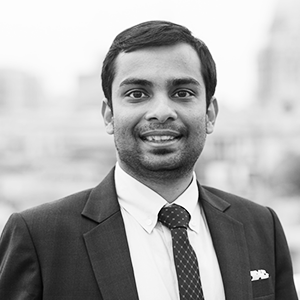 Pranav is an alumnus of Georgia Institute of Technology and Harvard Business School and has previously worked with GTI Capital and Boston Consultancy Group. At 21, Priya was the first Indian woman to start an open-source hardware company in India. At 28, she built Bay Area's first women-centric co-working space. Presently, at 30, she is the first Indian woman working to build a decentralized internet free of net neutrality, censorship and fake news. She is a community builder and teacher at heart and firmly believes in the power of technology to improve the lives of people. She views entrepreneurship as a deeper path towards self-discovery. Lately, she has found her anchor in Vipassana meditation. Pulkit Garg is a civil engineer by training and a civil servant by profession. Graduating from IIT Delhi in 2014, Garg went on to become one of the youngest individuals to clear the prestigious Civil Services Examination at 23. An IAS Officer of the Uttar Pradesh (UP) cadre, Pulkit has served as an Executive Magistrate of Bulandshahr district for a year, handling over 150 government departments ranging from development areas such as education, health, PDS (Public Distribution System), ICDS (Integrated Child Development Services) to regulatory bodies like mining, armaments and land for a population of 2 million residents. His field of special interest is urban development and unlocking the land's potential as a tool for economic development. He is currently posted as Executive Magistrate in Baghpat District, Uttar Pradesh. 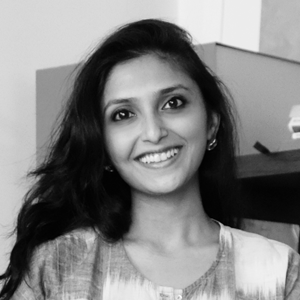 A Product & Brand Marketing specialist, Ritu has held pivotal profiles across the Telecom, Media and Health Technology industries, ranging from: being Head of Programming for Radio stations like Red FM & RadioOne; developing award- winning and multi-million dollar mobile products as well as launching landmark advertising campaigns like ‘Har Ek Friend Zaroori Hota Hai’ for Airtel. A successful entrepreneur, her health-tech startup, Obino, touched over a million lives, raising funding from foreign investors. A prolific speaker, she also mentors other startups and assists in TiE and Google-related startup forums in a bid to give back to the startup ecosystem that nurtured her. 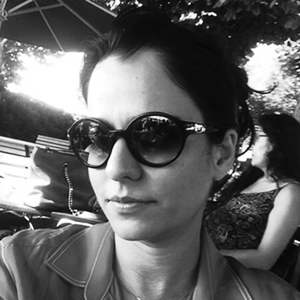 A certified Bitcoin professional and co-founder of MainChain Research & Consulting, Shikha Mehra holds a degree in Bachelor of Economics and Physics from the University of Pennsylvania, as well as LLB and LLM from the Jindal Global Law School, specializing in Tax Law. She is on the advisory panel to IMAI’s (Internet Mobile Association of India) sub-committee on crypto currency and blockchain. As a subject expert, her expertise is sought from audiences as varied as the OECD, the Russian Parliament, the UK Government (F&CO), Indian Chamber of Commerce (ICC), YPO, and Institute of Chartered Accountants of India, amongst others. Siddharth specializes in Medical Device Innovations, currently pursuing his doctoral research at Indian Institute of Science, Bengaluru. His broad research area is Collaboration and Success in Healthcare focusing on product design, development, commercialization and sustainability. 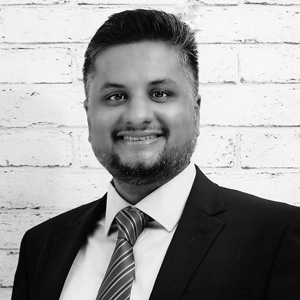 With a passion for accessible healthcare, he founded Fyrsta Innovations in late 2012, where he was involved in the design and development of 'ReLive - An Innovative platform for Tele rehabilitation'. He is an active member of various techno-social communities and enjoys sharing his experiences with budding professionals and entrepreneurs. He envisions to solve various socio-economic problems by developing cost-effective and innovative solutions. Sneha Khanwalkar is an Indian music director who works in Bollywood. She is best known for her score for the film, Oye Lucky! 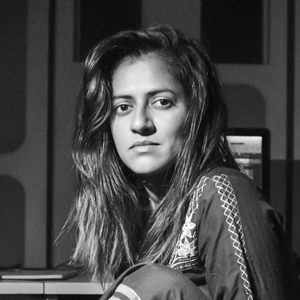 Lucky Oye!, and also for Gangs of Wasseypur Part 1, Part 2; the latter earned her a nomination in Best Music Director category at the 58th Filmfare Awards. Tarun is pioneering the use of agricultural produce as building materials in India, making farmers economically relevant to the construction industry. He recognises the impact of construction on climate change and the importance of farmers in its mitigation. As the Founder and Managing Partner of GreenJams Infrastructures LLP, Tarun manages product innovation and the commercial scale development of carbon-negative bio-aggregate building materials from hemp stalks in collaboration with CSIR-CBRI, Roorkee. He hopes to see these miracle walls adorning everyone’s homes in the days to come. 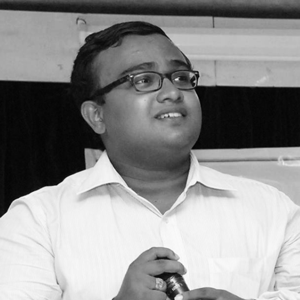 Tarun is also pursuing a Ph.D. in Civil Engineering and holds degrees in Civil Engineering and Environmental Science. 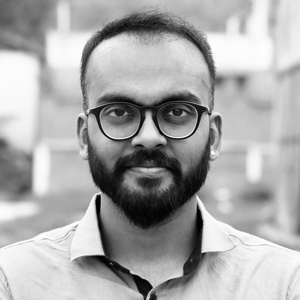 Vaibhav is the Co-founder of ftcash, one of India's fastest growing fintech company which aims to empower India's 60+ million underserved micro-merchants through the power of financial inclusion using loans and digital payments. Previously, he was a Director, Global Development at XPRIZE, leading the world's first global prize that targets access to water. He had previously been associated with The World Bank, LGT Impact Fund and ZS Associates. 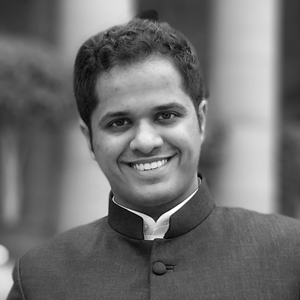 Vaibhav was selected as Davos50, Global Shapers (World Economic Forum), Asia Development Fellow, and Acumen Fellow. Vaibhav is an engineer from National Institute of Technology, Tiruchirappalli where he was awarded Distinguished Alumni Award and an alumnus of the Harvard Kennedy School. 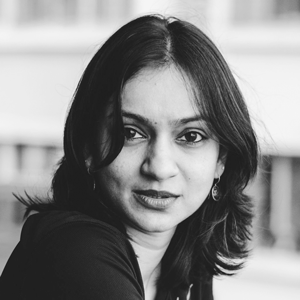 Varsha Patra is the CEO & Co-founder of Homegrown. 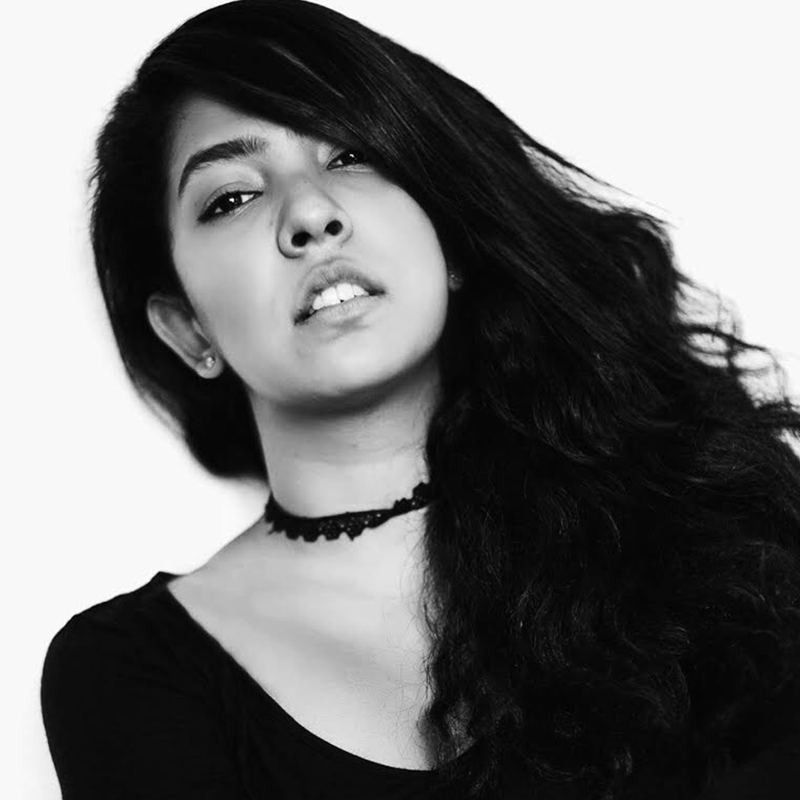 She comes from a marketing background spanning over a decade in both digital and traditional media, having worked in both India and Los Angeles. Her experience in marketing started out in a cloud-computing technology startup, continuing to build the Kraft-Foods (Cadbury India) account at Ogilvy Mumbai, and further continued to develop the brand and business strategy for a startup online video entertainment platform in Los Angeles. She holds a Master's degree in marketing from the University of Southern California. 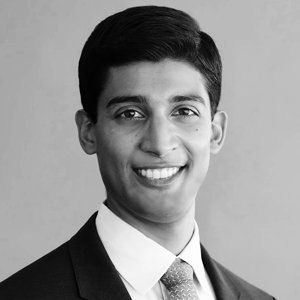 Varun Sivaram is the Philip D. Reed fellow for science and technology at the Council on Foreign Relations. He is also a professor at Georgetown University, a senior research scholar at Columbia University, and a member of the advisory boards for the Stanford University Institutes for Environment and Energy. 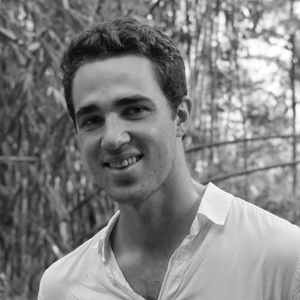 Forbes named him one of the 30 under 30 in Law and Policy, Grist selected him as one of the top 50 leaders in sustainability, and Rise ranked him as one of the top 5 global thought leaders on solar energy. He is the author of the forthcoming book, Taming the Sun (MIT University Press, February 2018). 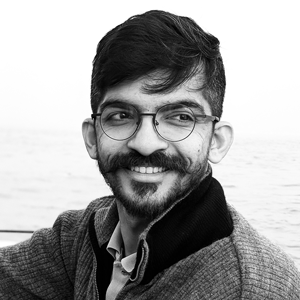 Zain Memon is a story-teller, media-tech specialist, futurist and Media-Producer based out of Mumbai and Goa. He co-founded Memesys Culture Lab, a cinema and new media studio at the intersection of science, philosophy and culture.